We provide South Jersey Mulch, Stone, Sand, Topsoil, Edging, Landscape Fabric and more. Visit us in Atco NJ. We serve Camden Burlington & Gloucester County NJ. 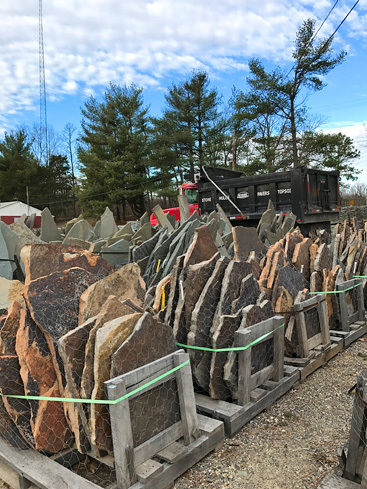 Call us at 856-768-2505 for all your South Jersey Landscape & Hardscape Supply needs in the Burlington County, Camden County and Gloucester County NJ area. © Copyright Wharton Landscape Supplies.